Noyo Beach, Mendocino County. 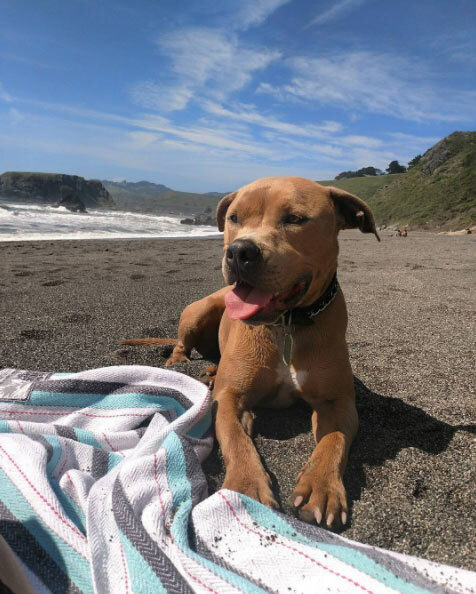 Legal places to romp off-leash with your dog are few and far between on Mendocino County’s gorgeous coastline, but one place you can unclip and let your pup run free is Noyo Beach Off-Leash Dog Area in Fort Bragg. Noyo is small and not postcard pretty (think dark sand and scattered rocks), but it’s conveniently situated right in town. Your dog won’t care how it compares to other Mendo strands as she romps until her tongue hangs out and her belly is covered with sand. Another off-leash option is much larger Seaside Beach, six miles north of town. Be sure to observe the signage and stay south of the Ten Mile River, as protected snowy plovers nest on the other side. Many other beaches in Mendocino County welcome dogs so long as they stay leashed. Standouts include the beaches at Mendocino Headlands State Park, Big River Beach and Van Damme State Beach. 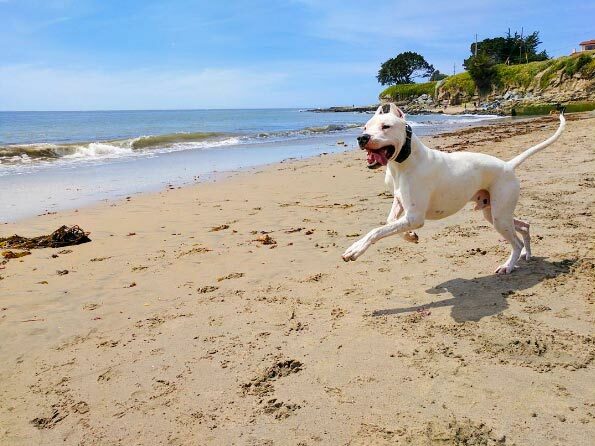 For a full rundown of the county’s dog-friendly beaches, click here.